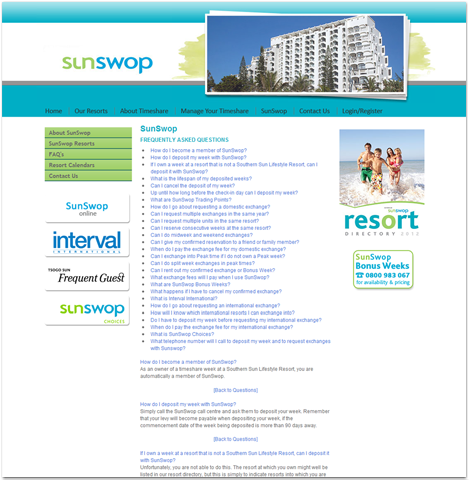 Southern Sun Resorts are committed to providing excellent holiday accommodation and recreation facilities for discerning leisure travellers and holidaymakers throughout South Africa. 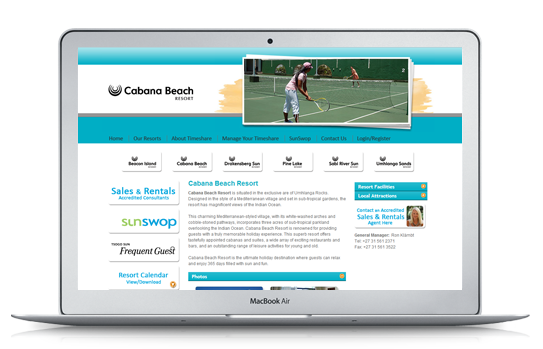 Indigo Vision created the payment gateway for the Suntime Share group as well as the secure online levy payment facility, which allowed timeshare owners the ability to book their holidays and spend their timeshare online. 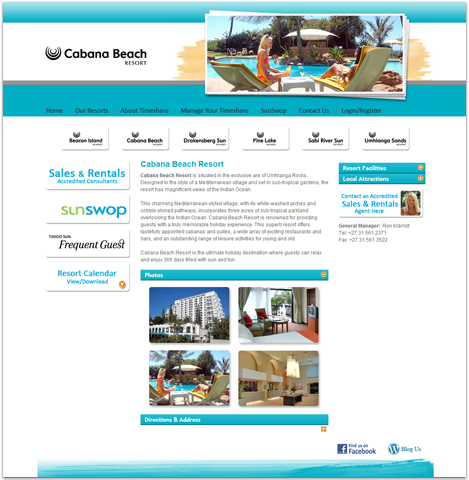 Their website was also designed by our team.